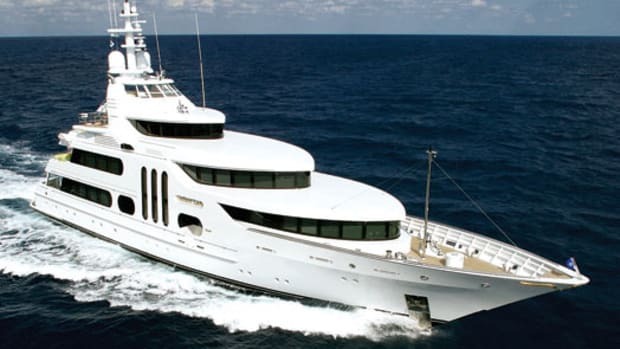 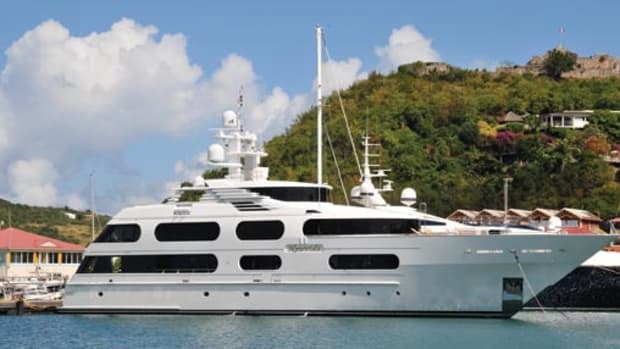 Lady Michelle spent part of the spring in the Seychelles before heading to Greece, Croatia, and Sardinia, among other Med ports, for the summer. 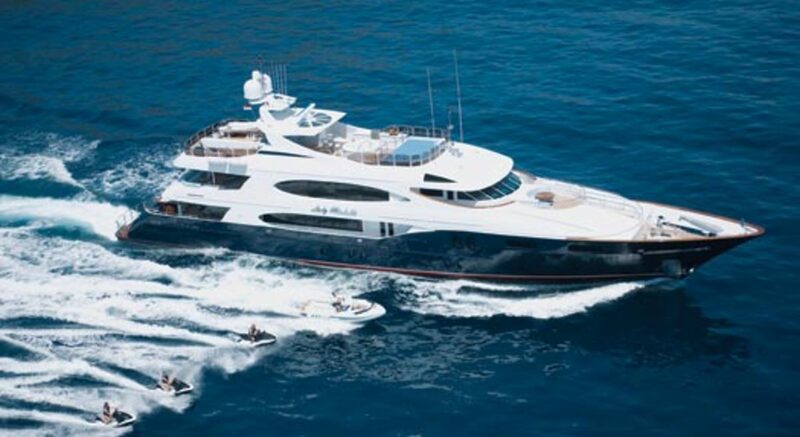 An Intrepid powerboat is among the variety of tenders and toys onboard. 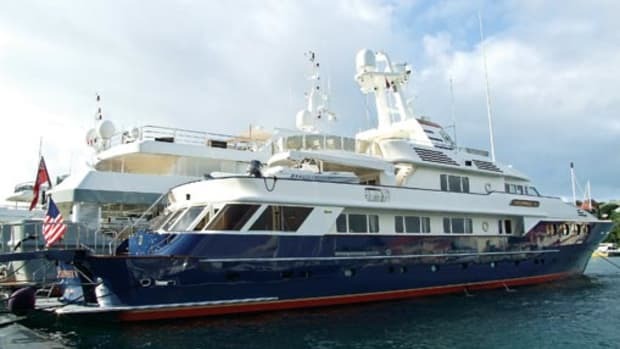 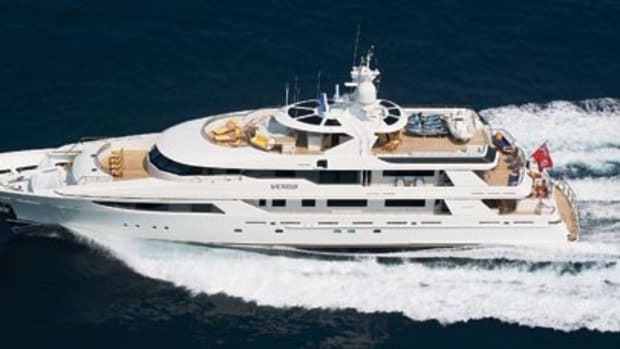 • you can follow the adventures of her owners and crew under the News section at www.yachtladymichelle.com.